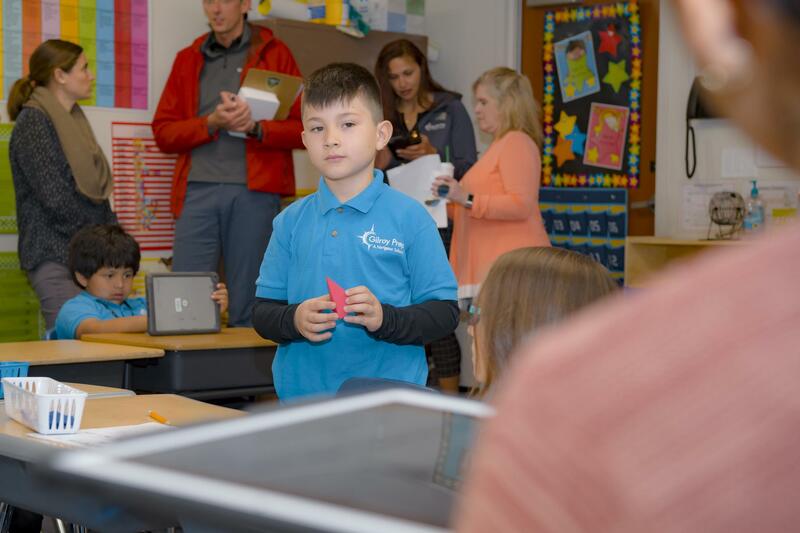 Navigator Schools is committed to sharing best practices with schools and districts to ensure all students have access to the latest in educational strategies. 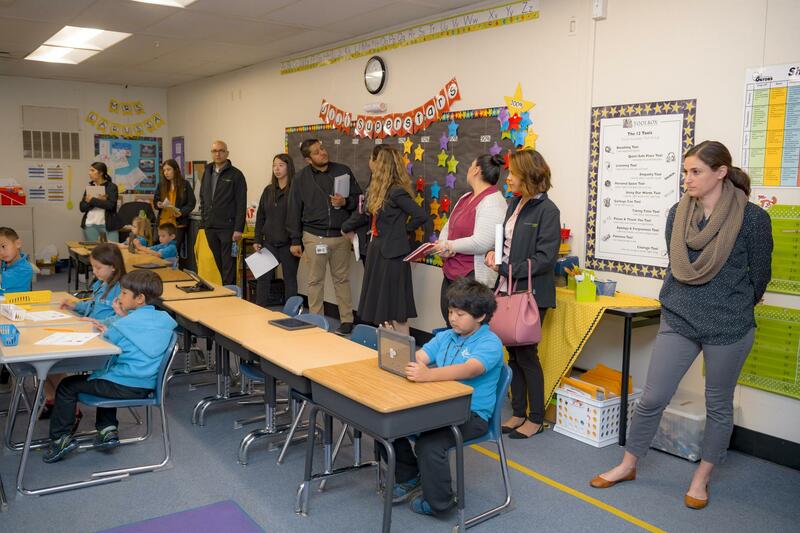 We are thrilled to open the doors to Gilroy & Hollister Prep Schools, provide follow-up and deliverables designed to assist educators implement the strategies they saw into their classrooms. 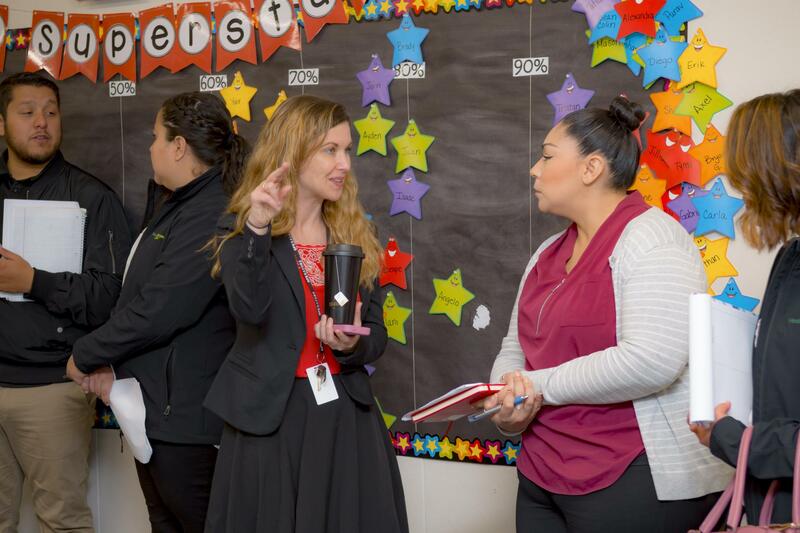 If you or your colleagues are interested in a tour, please contact Kirsten Carr, kcarr@navigatorschools.org.